Well the European and local elections are now over and I have had a little time to rest. I was disappointed not to win a seat in the European elections, but delighted that I was part of a fantastic London Labour party campaign machine, where I was able to contribute to a triumphant result in London. The Labour party gained two extra MEP’s, with a swing of over 15% to become the first party in London. Congratulations to Claude Moraes, Mary Honeyball, Lucy Anderson and Seb Dance who will now represent us in the European Parliament. I will always treasure our memories on the campaign trail over the past year. Thank you to all my supporters, well wishers, family and friends. Without your support I could not have got through the hectic schedule that being a European candidate brings. 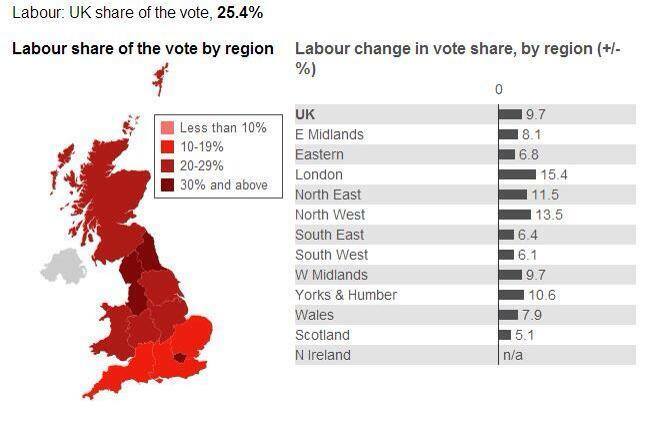 Labour also increased its share of the vote in all the other UK regions in the European elections and are now also the largest party in the local government association (LGA), which is fantastic news. I stood for re-election in Barking and Dagenham and was delighted when the residents of Alibon ward voted for me to serve them for another four years. UKIP stood candidates in each ward in the borough but we saw them off just as we saw off the BNP in 2010 with a further 5% swing to Labour. I look forward to working hard in my ward and with my fellow councillors across the borough, during these tough times to make it a better place to live and work for everyone. Posted on June 1, 2014, in Uncategorized and tagged Alibon Ward, Barking and Dagenham, Barking and Dagenham council, Councillor, Europe, Labour, Sanchia Alasia. Bookmark the permalink. Leave a comment.